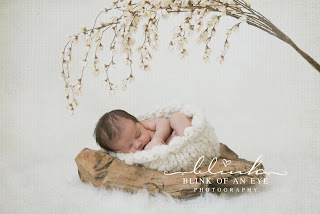 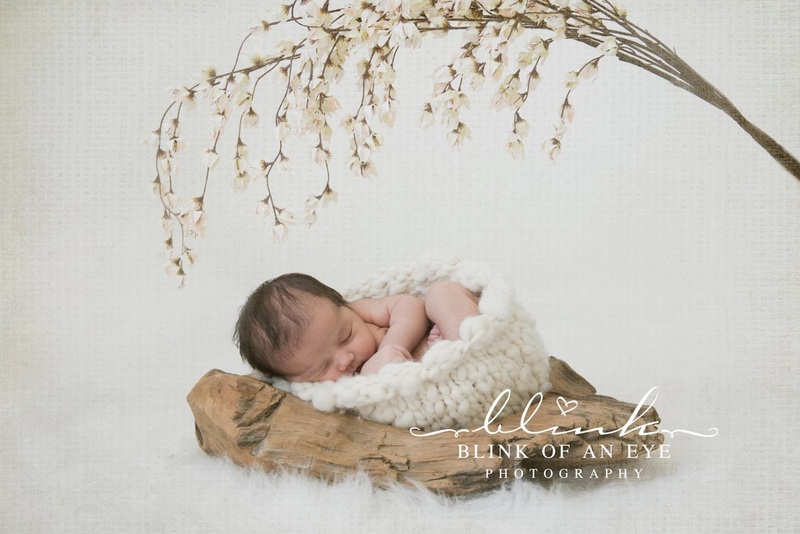 Visit our full site at BlinkOfAnEyePhoto.ca to see more of our work, inquire about a session and see our Maternity, Newborn and Family session packages. 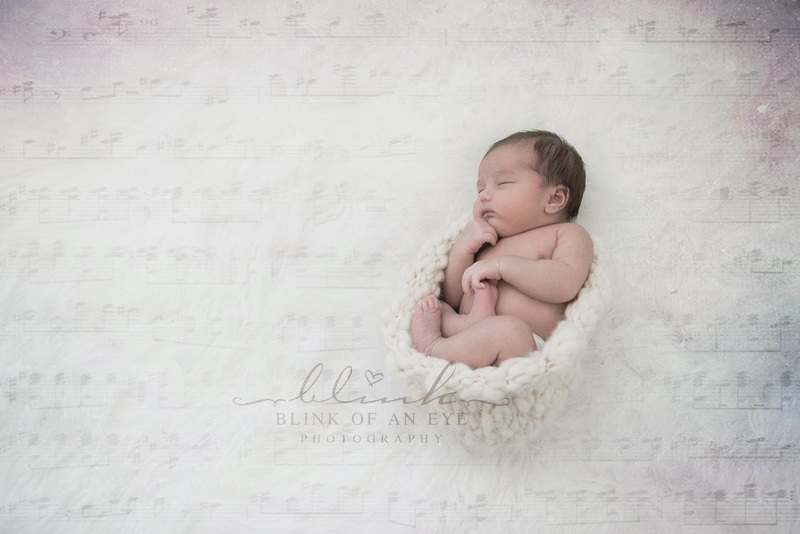 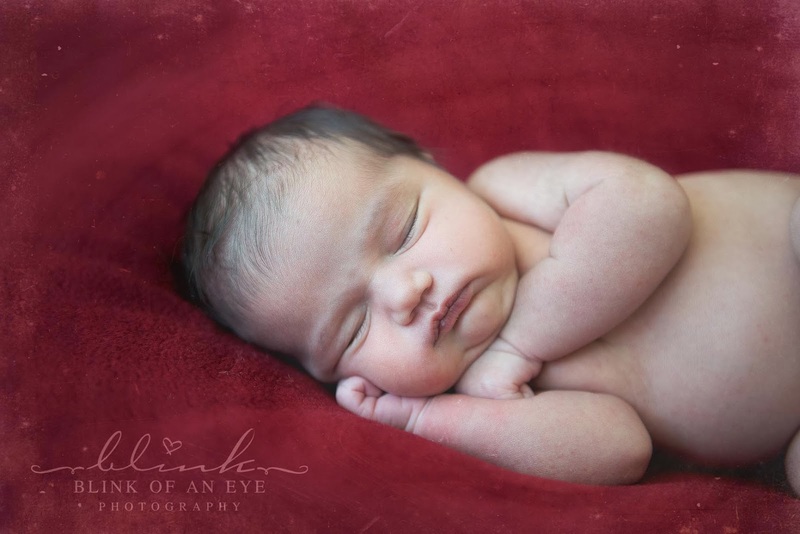 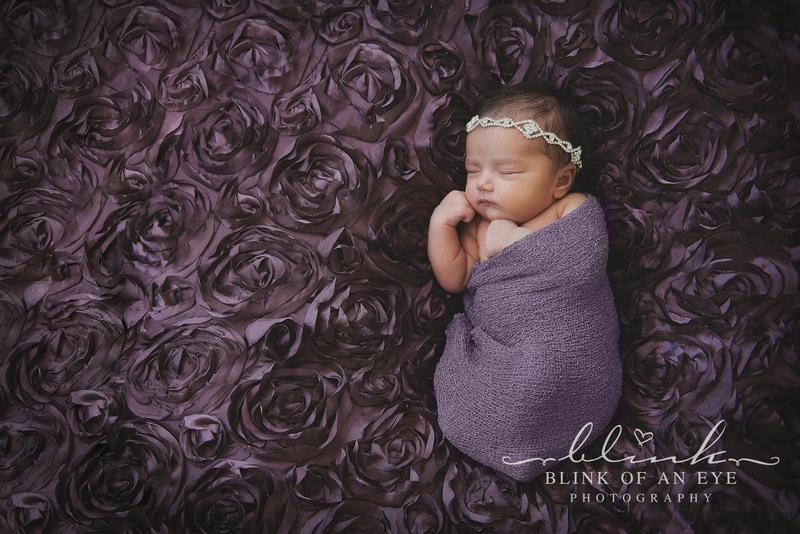 This little Angel and her family came in this past weekend to capture some of her early newborn moments with Blink of an Eye Photography. 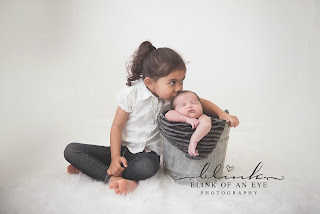 I have been photographing them for several years now and watched her big sister grow from a toddler into a "big" girl. Her tiny six day old little baby sister proved to be every bit as adorable and as angelic as could be! 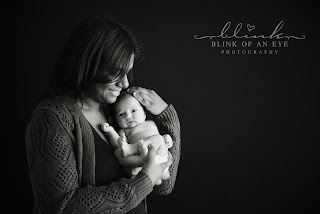 Here are just a few of my favourites from our session. (it was very hard to narrow it down to just these few). 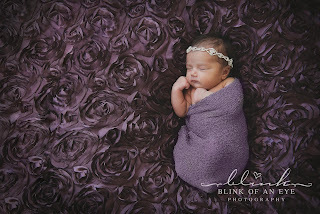 For more images like these please be sure to check out our website. 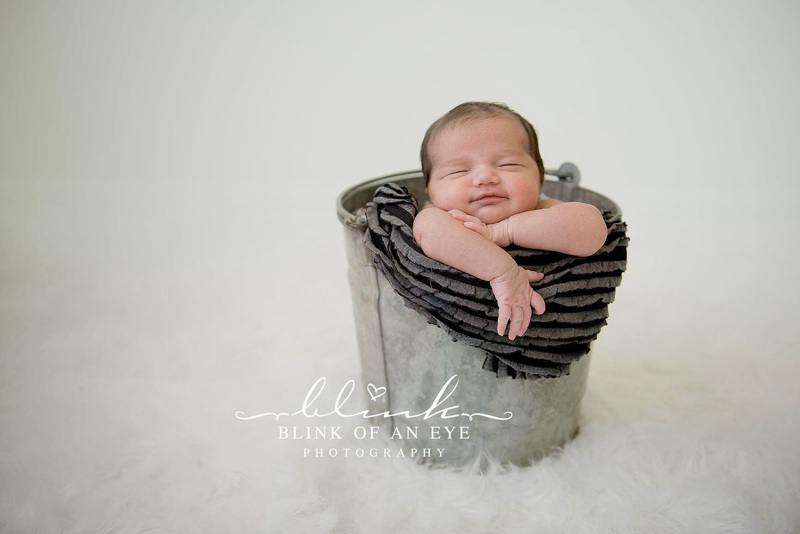 Baby's First Birthday - Cake Smash for Miss "E"
Welcome to the blog for Blink of an Eye Photography!